With little ice on Montana waters so far this season. There is no doubt that ice fishing season will arrive soon. 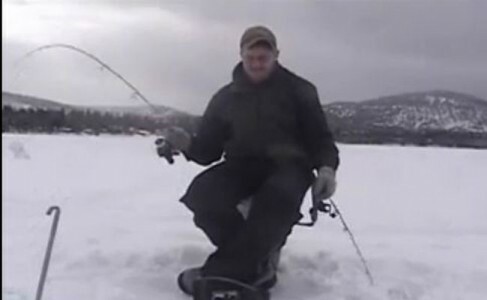 As you get your gear together check out this funny ice fishing video to a remake of Vanilla Ice’s “Ice Ice Baby” song.